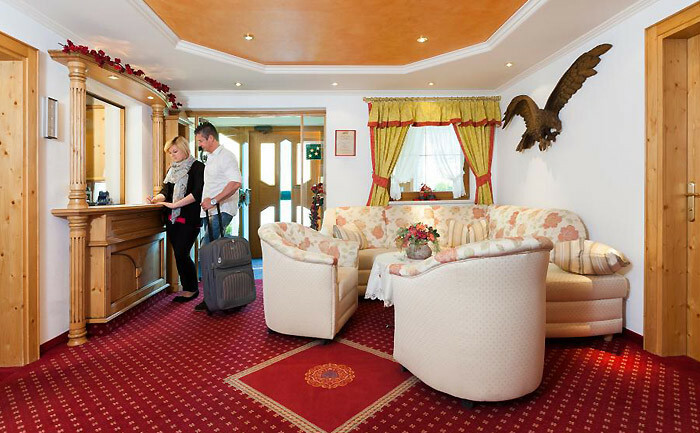 Feel at home as soon as you arrive. 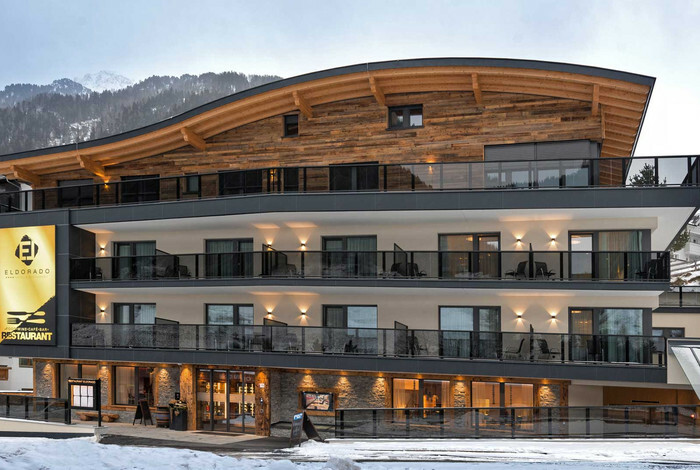 Come and enjoy the best, most wonderful time of year at our 3-star Hotel Garni Passeier in Ischgl. 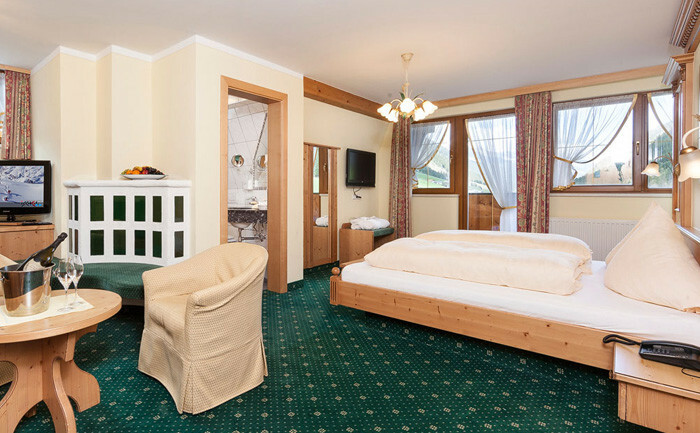 In our modern and bright rooms, you'll find a laid-back atmosphere as well as a sense of warm, familiar hospitality. 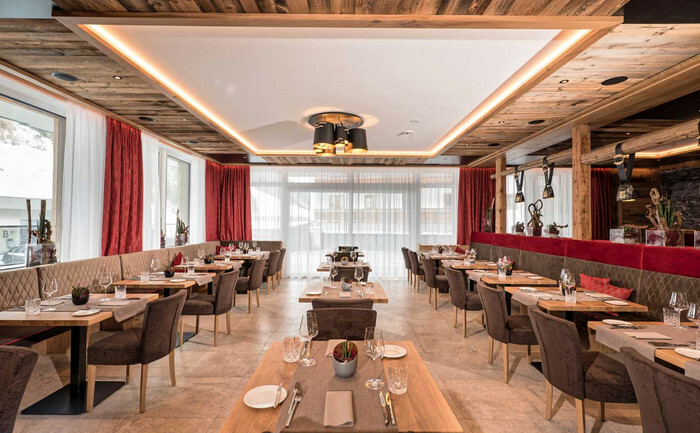 Hotel Garni Passeier is centrally located at the entrance to the region, but still remains quiet, and is just 3-4 minutes away by foot from two cable cars, which will take you to the Silvretta Arena Ischgl/Samnaun ski area. 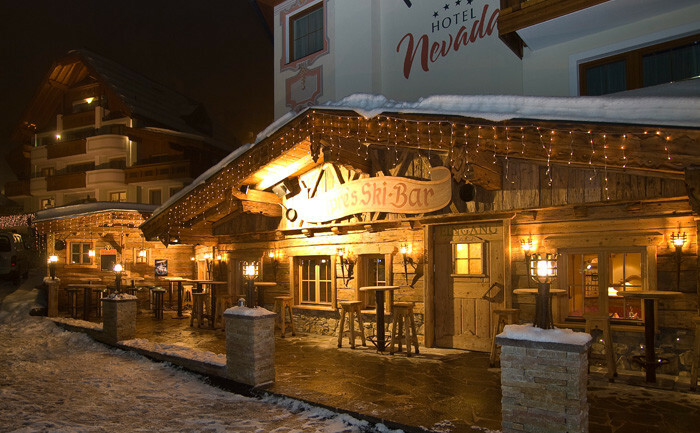 Après-ski bars and restaurants can be reached via the pedestrian footpath and underpass. 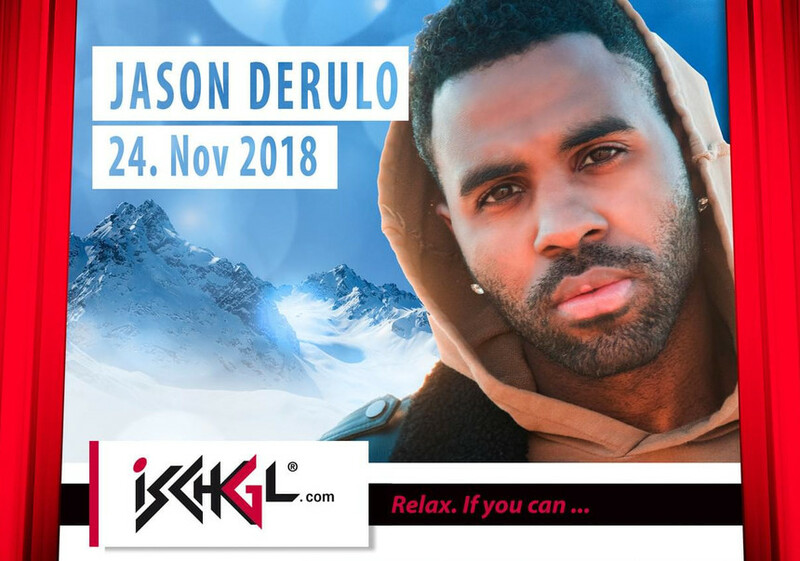 Enjoy your holiday in Ischgl whether skiing or snowboarding on over 238 kilometres of pristinely kept slopes – boredom is out of the question.. 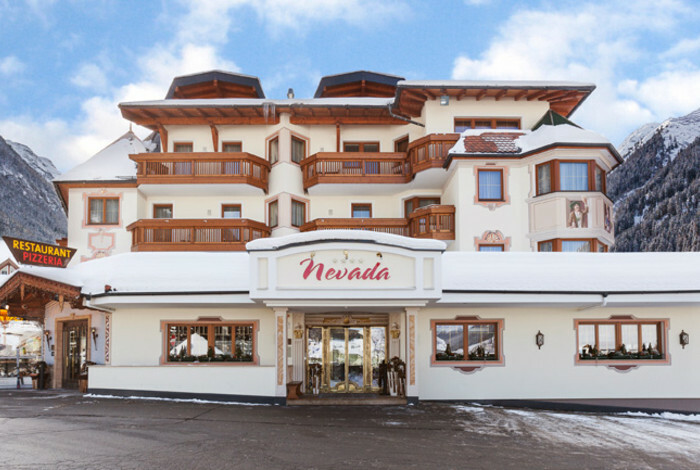 The traditional Hotel Nevada is situated right by the Padratschgrat valley station and guarantees, despite its central location, a truly idyllic experience. 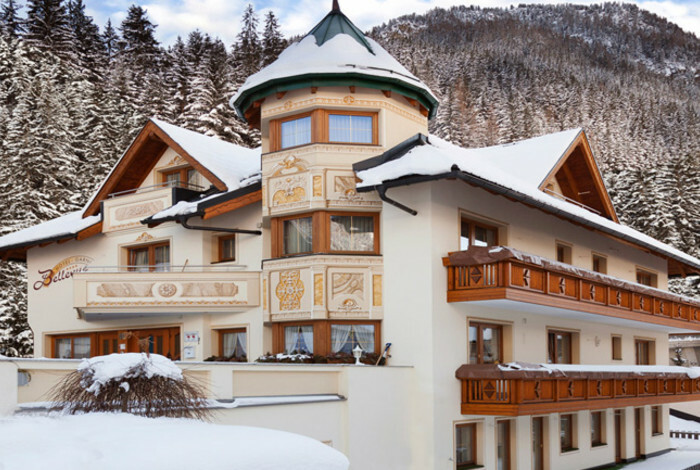 This small, but beautiful hotel can be found at the heart of the Tyrolean alpine metropolis and is, to the delight of its guests, very conveniently located. 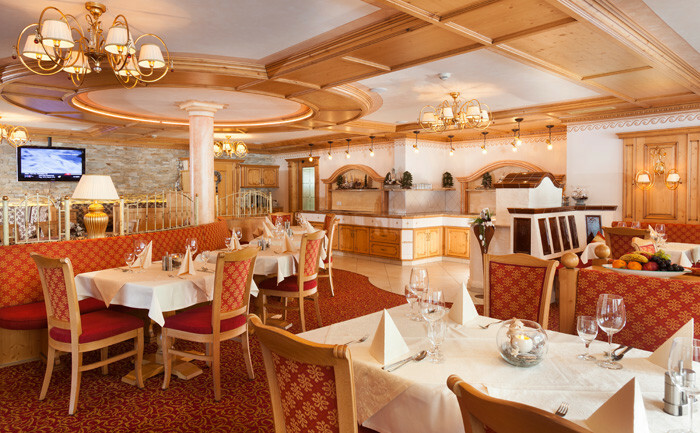 The hotel offers a delightfully familiar atmosphere that makes its guests feel right at home. 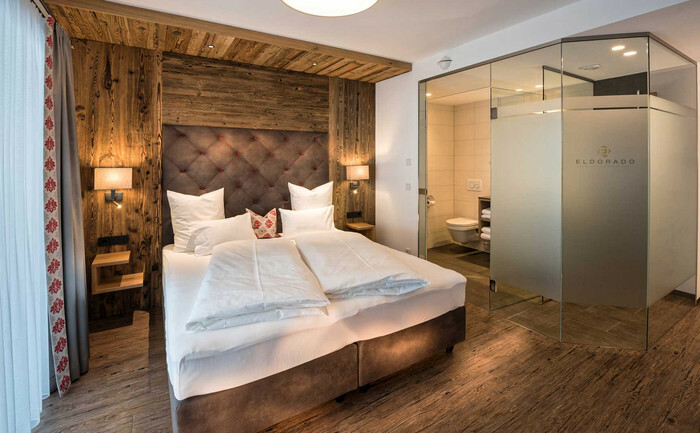 Our charming little Hotel Garni Bellevue in Ischgl is the perfect starting point for those looking to rest and unwind. 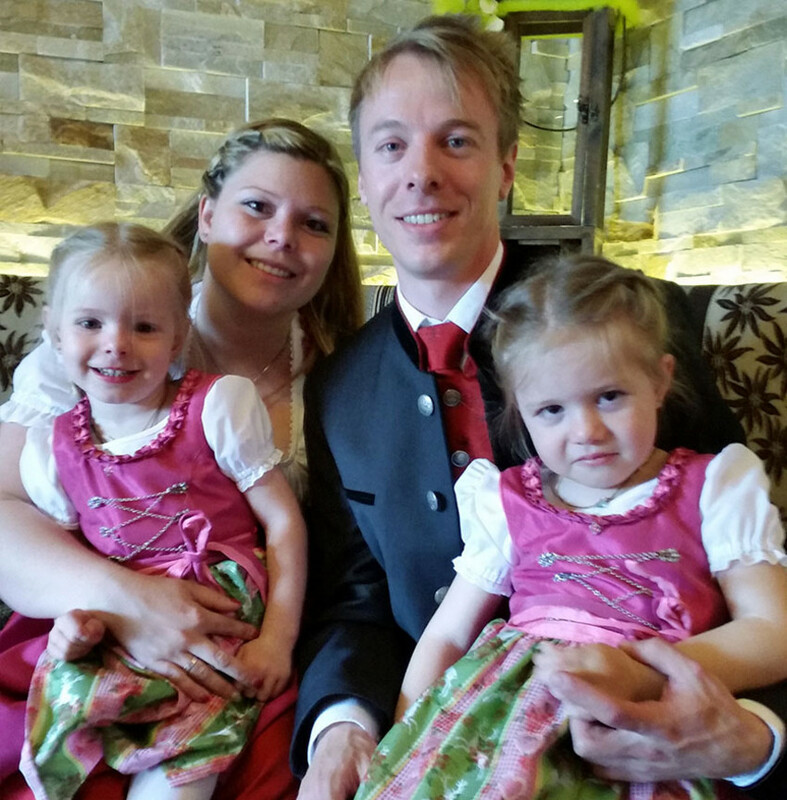 It is situated in a central but quiet location above the church. 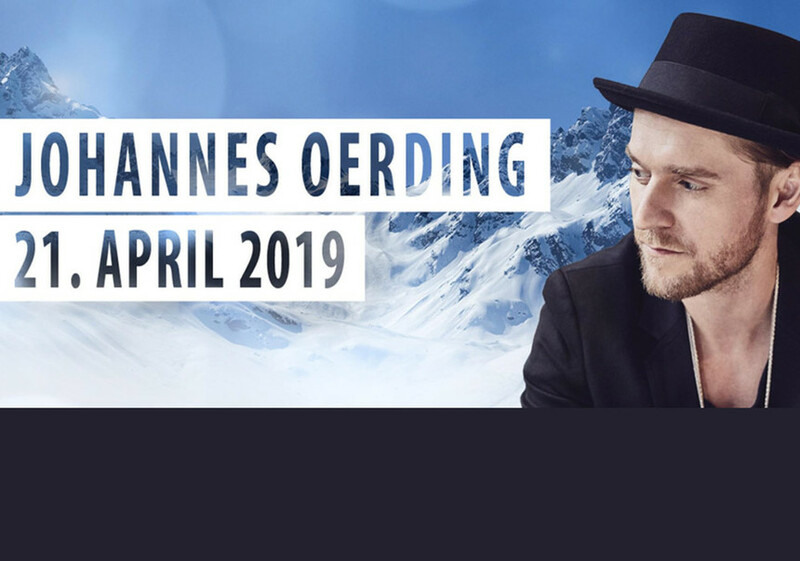 The cable car, various restaurants, après-ski venues, bars and shops can all be reached by foot in a matter of minutes. 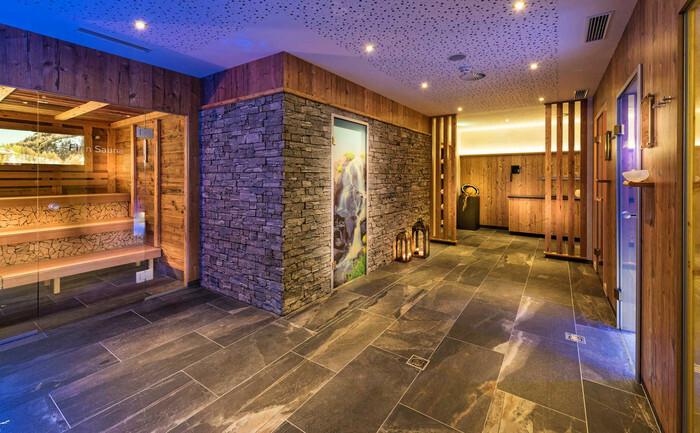 Treat yourself to culinary delights at our restaurant, relax in our large spa area and experience winter sport and hiking holidays at their most beautiful – at the modern wellness hotel that is Hotel Eldorado in Ischgl.